Straight from Hatchtopia's Fabula Forest - the Tigrette's have arrived! With metallic ears, a terrific tiger tail, new games and new music, enjoy and raise your Tigrette from baby to toddler to kid! 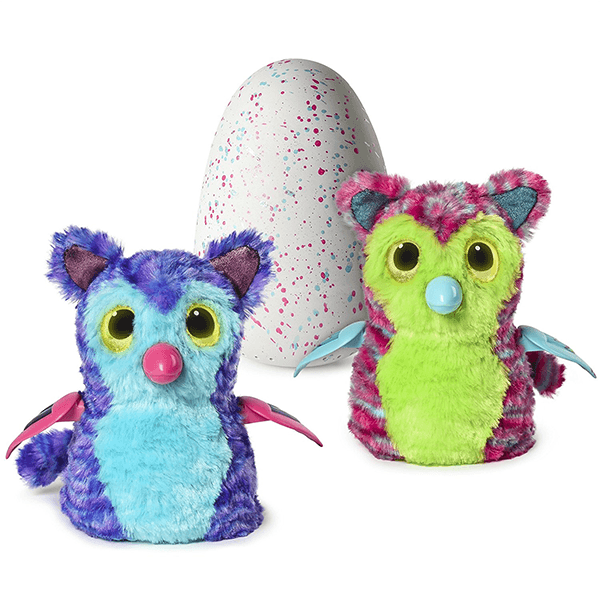 First, start off by helping him hatch, then as he grows, teach him your new and indulge in new Hatchimal games and music! If You Liked Hatchimals Fabula Forest Tigrette Interactive Toy, See More Related Products Below!